The year is 1988 and like many Irish students, Elizabeth is on a J1 visa in America. Crammed into a wreck of an apartment with some college friends, life in Boston is haze of hot summer days and nights of sneaking into bars with no ID. Elizabeth has left her boyfriend back in Ireland and plans to return to normal life as soon as her visa expires. Her plans become askew when she falls for local boy, Danny, and embarks on an intense summer romance. She spends almost every minute with him and it becomes apparent that they are soul mates. But can love be enough when your future is based on the other side of The Atlantic? Flash forward twenty years, and we see Elizabeth as a mother of two, marriage crumbling and watching her eldest head off for a summer in Boston. Memories come flooding back and when her daughter needs her to follow her to America, Elizabeth comes face to face with her past. From the first chapter, I was plunged back to 1988 and the memories of big hair, great music and carefree times. 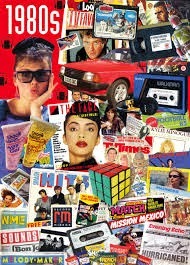 Chatting on Twitter, it seems to be a memorable year for many of us readers and we had some great fun with the hashtag #1988. Fleetwood Mac, home perms and Madonna look-a-likes were the common thread! Although I did not visit The United States til the early 1990s, reading about Elizabeth's experiences made me feel like I was right there beside her. The excitement of getting news from home, football and hurling results, newspaper clippings and rushed phone calls from a payphone on the street. The amazement that she felt at how quickly a landline could be installed in Boston, in comparison to the agonising wait in rural Ireland for such luxury, was spot on. Swapping clothes with your friends, having a few beers on the roof while you coat yourself with suntan oil and spending all available cash on a night out. Who hasn't done this? Twenty years on, Elizabeth is married with kids but still recalls that summer. Here come the 'What if' questions and a recap of her first love. What happened to Danny? Why did things end up the way they did? 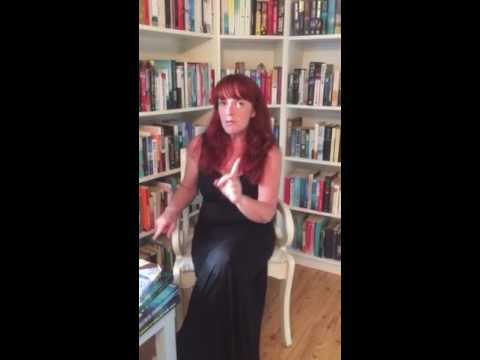 Not an unusual premise for a novel, but Rachael English has so engaged us with her characters, that we really want to know the outcome. I might be a tad biased, as I am a real 80s chick and adore books based in this period. However, I think this book is a clever look at youth, regardless of the time frame. Elizabeth was so sure that her life was all mapped out and was unlikely to veer off course. At twenty years of age, throw a handsome Italian-American into the mix, along with the amazing Boston backdrop and you have a recipe for getting a bit lost along the way. The story did lose a bit of its zest towards the end, but is that not the case with real life too? 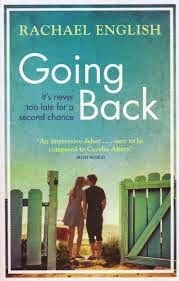 Going Back is published by Orion Books and is available in Paperback and e-book format. Looks like a good read !